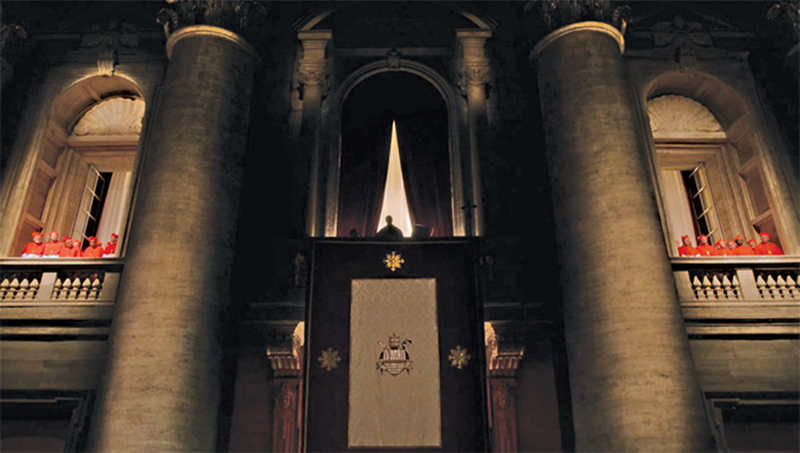 The Young Pope, 2017–, still from a TV show on HBO. Season 1, episode 2. Center: Pope Pius XIII (Jude Law). Order the PRINT EDITION of the February 2017 issue for $17 or the ONLINE EDITION for $5.99.